It is an inflammation of the gums, usually caused by a bacterial infection. 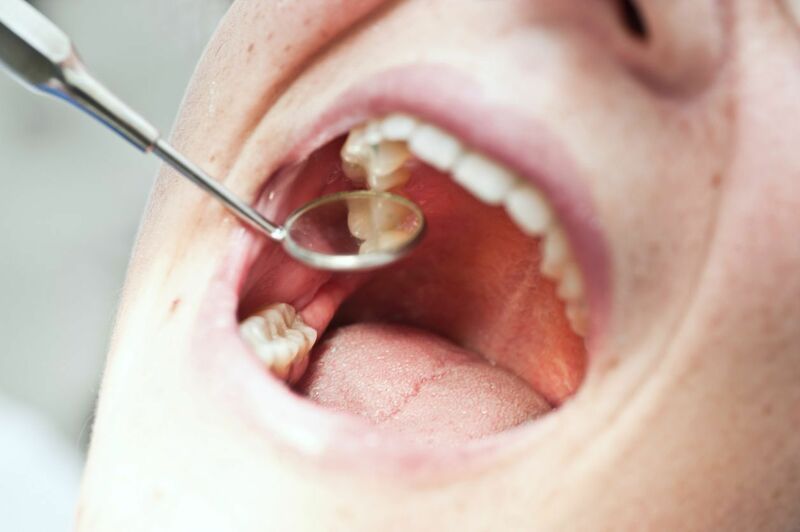 If not treated properly, it might lead to more serious infection and eventually to tooth loss. 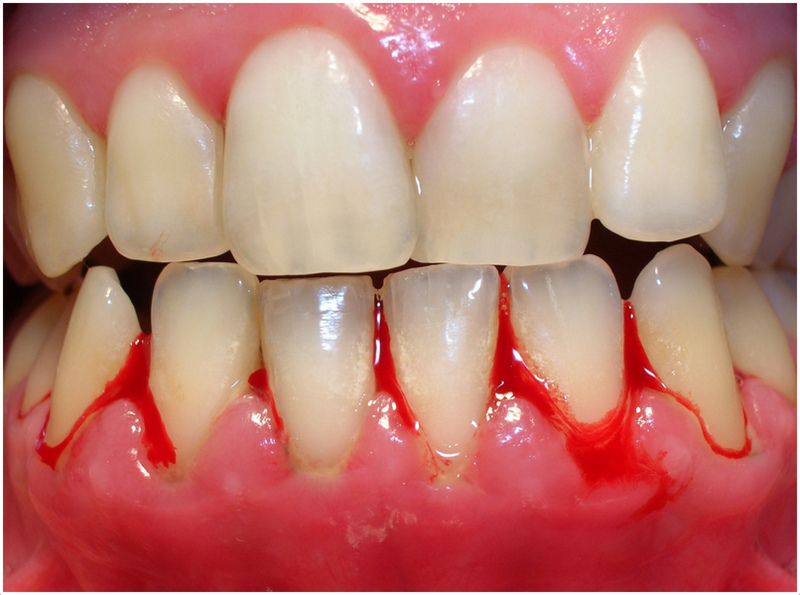 Gingivitis (gum inflammation) usually precedes periodontitis (gum disease). However, it’s not always that all gum inflammations progress to periodontitis. Food can get trapped in the space between the gums and the teeth and cause a gum infection. 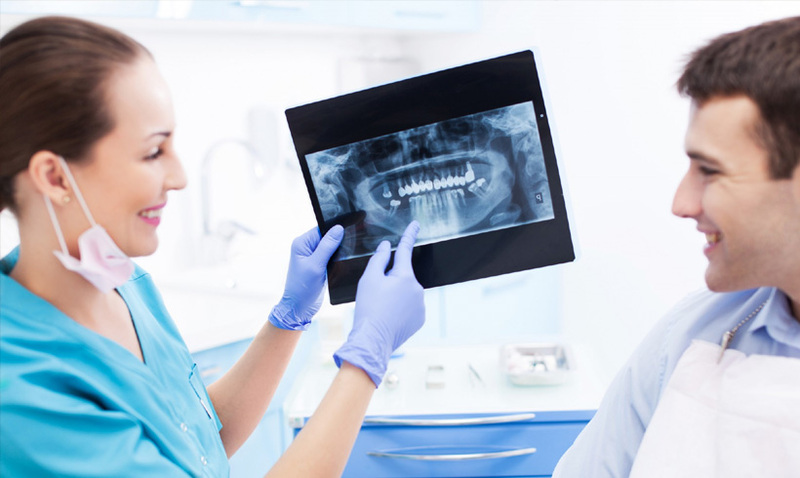 Plaque a thin film of bacteria constantly forms on the surface of your teeth. As plaque advances, it hardens and becomes tartar. 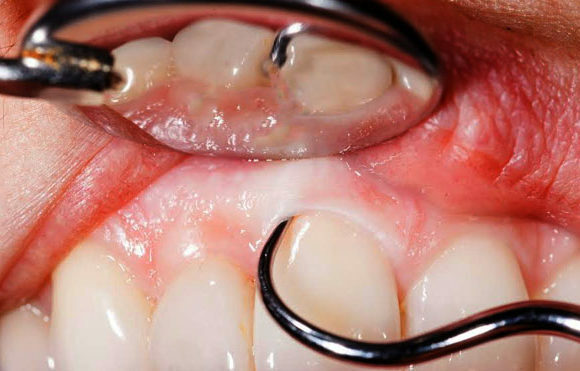 If plaque extends below the gum line, an infection develops. 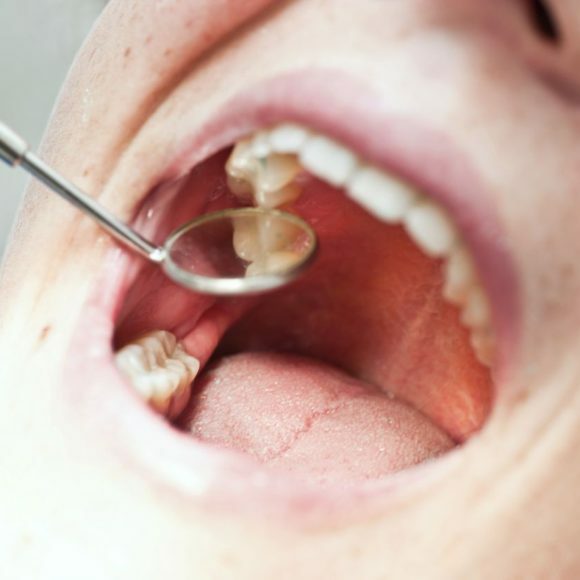 If gingivitis is left unchecked, the infection may cause the gums to separate from the teeth. This impacts the soft tissue and bone supporting the teeth. As a result, the tooth may become loose. If proper plaque control is practiced gingivitis can be prevented. That includes deep cleanings at least twice a year by your dentist and daily brushing and flossing. Brushing prevents plaque to deposit while flossing removes food particles and plaque from in between the teeth and under the gum line. Antibacterial mouth washes can reduce bacteria that cause plaque and gum disease. Stop smoking or chewing or Tobacco. Maintain a well-balanced diet to help your immune system fight infection. Avoid clenching and grinding your teeth. 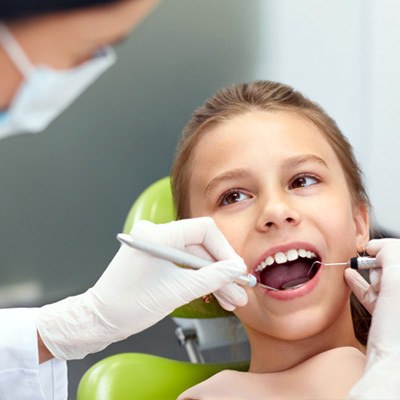 During your regular check-ups, get advice on health of your gums as well. If you are susceptible to gum infection or disease , your dentist would suggest you treatments or refer you to a periodontist. The brief history of implantsHow smokeless tobacco harms your gums? 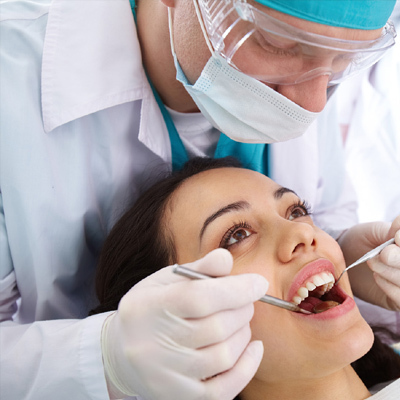 Periodontists perform both non-surgical and surgical treatments to address the periodontal disease and conditions. 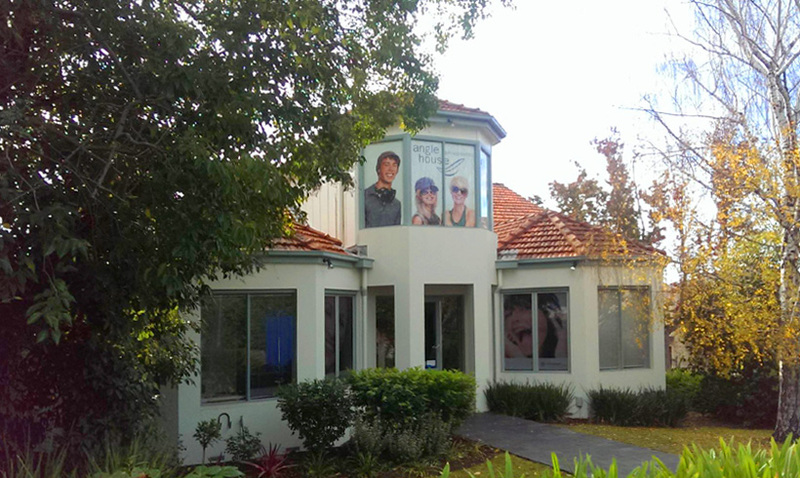 They are also trained to perform surgical placement of the dental implants and cosmetic periodontal procedures to enhance aesthetics. 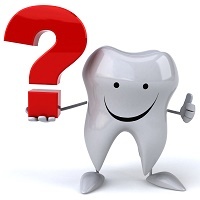 What is Periodontitis disease and symptoms?